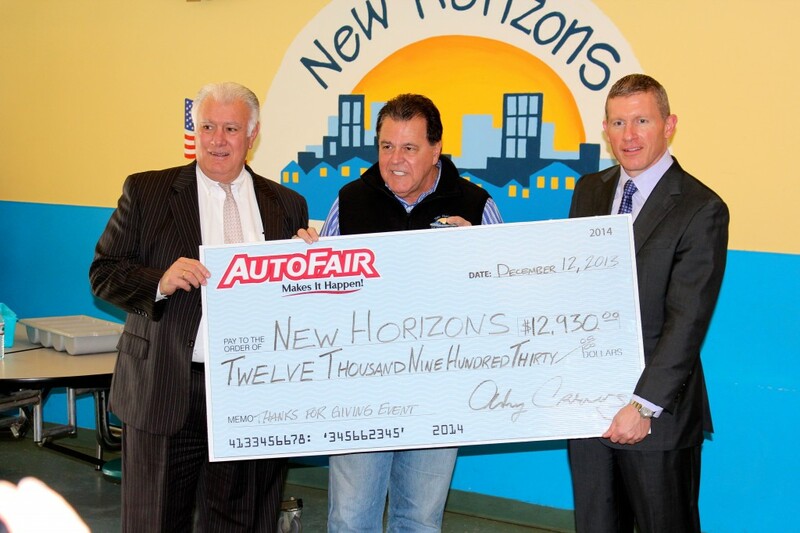 Selling cars and raising money don’t often go hand in hand, but AutoFair Automotive Group turned an excellent month of November into a record donation to New Horizons for New Hampshire, a Manchester-based food pantry and homeless shelter. As part of its annual Thanks for Giving campaign, the auto group’s five New Hampshire stores — AutoFair Ford, Honda, Hyundai, Nissan and Volkswagen — pledged to donate a portion of the proceeds for all November sales to the nonprofit. That promise turned into $12,930, the highest total ever raised by AutoFair during the event’s six-year run. AutoFair President and CEO Andy Crews made the donation official during a formal check presentation on Dec. 12 at New Horizon’s Manchester location. In addition to Crews, Manchester Mayor Ted Gatsas and Police Chief David Mara attended the ceremony. According to the New Hampshire Union Leader, the $12,930 donation should be enough to provide nearly 3,000 meals. For its Thanks for Giving campaign, AutoFair donates money every year to an organization that helps feed those in need. New Horizons, which consists of a soup kitchen, food pantry, homeless shelter and women’s shelters, provides meals for an average of 250 to 300 people and shelter for approximately 75 people per day. During the event’s first five years, AutoFair’s New Hampshire stores raised nearly $60,000 total. AutoFair Automotive Group consists of seven auto dealerships in New Hampshire and Massachusetts, which offer a wide selection of new Ford, Honda, Hyundai, Nissan and VW models in their showrooms. 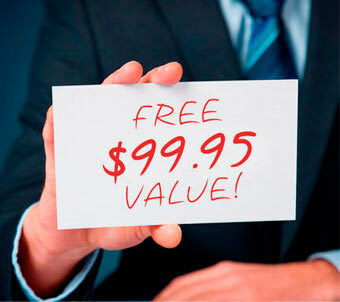 They set themselves apart through their auto service and parts as well as their AutoFair Certified Used program. Visit their website at www.autofair.com for contact information or to find a complete list of their locations.